Or if you prefer - email the garage and we will respond back to you asap! Book your next MOT with Saunders For Service from only £39.99. 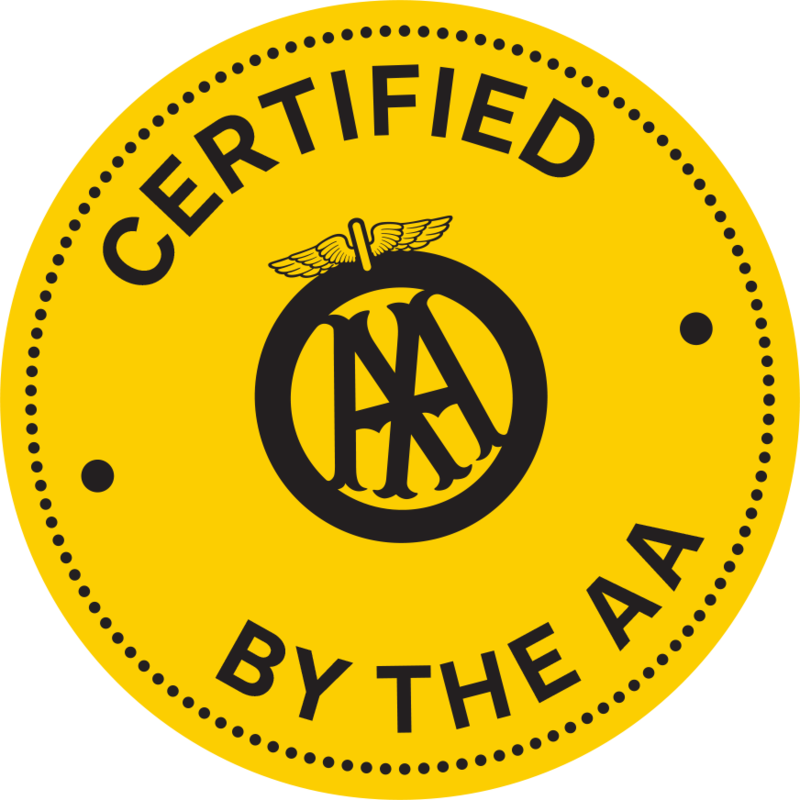 We are a DVSA Approved MOT Test Station and our able to carry out Class 4 MOT’s on site (Class 5 and 7 done offsite but to the same high standard and service). Our Saltney Garage is perfectly located close to shops and Chester town centre should you fancy popping to town while we carry out your MOT, we’ll just give you a call when it’s ready. Alternatively, we can also offer our customers a ‘while you wait’ service. Get in touch for more details. Combine your Service and MOT From Only £99.00 Inc VAT. When do I need an MOT? You will need an MOT 3 years from the date of your car’s registration and then every 1 year there after. 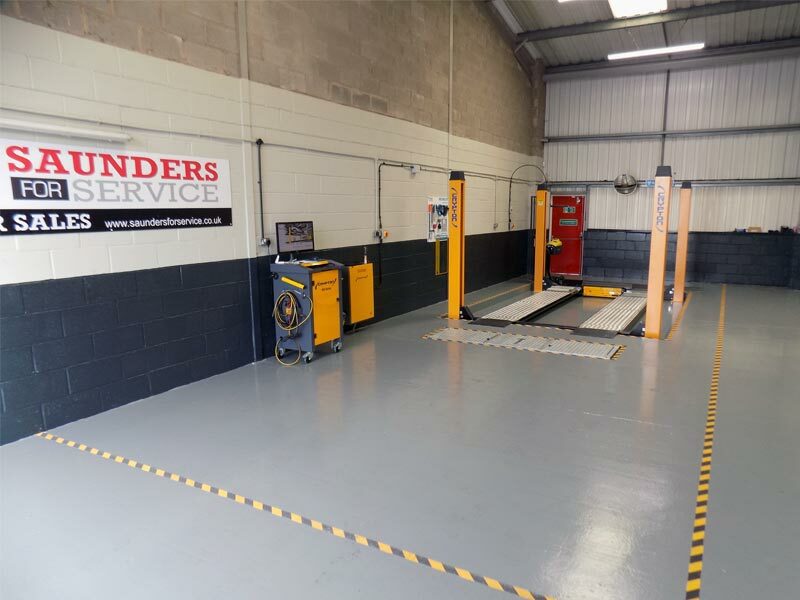 Why Use Saunders For Service For Your Next MOT? 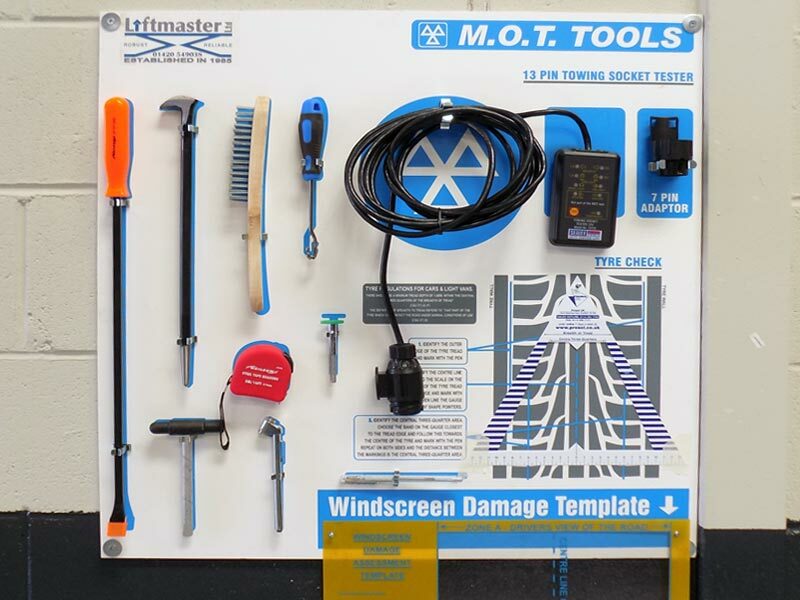 Our MOT bay is now open!